Are you still running on a paper based system? Many businesses that shift to an automated system find that productivity and efficiency is increased. This in turn increases the profit margins of the business. If you want to see the same benefits in your business, then you should make the shift as soon as possible. When making the switch to automated processes, you will encounter various tools. It can be difficult to identify the best tool for you. The following are some factors to consider when choosing the right software tool to use. This is one of the first things to consider. 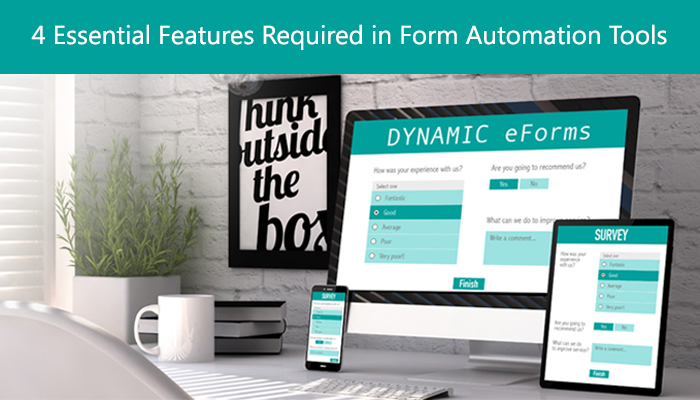 If want employees to be able to fill out forms on their own, then the tool should be simple enough for everyone to be able to use it. You should therefore choose a tool that is user friendly. A simple and straightforward tool will be easy for employees to learn how to use. This will mean spending less time and money on the training and transitioning processes. Even new hires ought to be able to get a hang of using the software quickly. You should also consider the features that the tool has. What capabilities does it offer and can it meet your needs? Pay special attention to the product features and take note of what different tools offer in terms of capabilities. Choose a tool that will offer you the greatest level of capabilities and meet your needs. Consider options for scaling up and down to meet the needs of your business at different times. Make sure the tool has iPhone and Android application to allow mobile users utilize it well. As a business, it is important to do what you can to cut down on operational costs. It is therefore important to ensure that you choose a tool that you can afford. Consider the different pricing models available in the market including subscription or ownership. Which will be most affordable for you? While a tool may not appear to offer all the features you want upfront, you may be able to get what you want through customization. Customizable tools offer you greater flexibility to design forms to suit your preferences. Examine the tool to see how simple it is to add fields, tables and other features for customization that you need. Does it require you to write some code or do you need to invest in expensive add-ons? Choose a product built by any apps development company where they can help you to customize and adjust to your needs quickly. These are just a few features to consider. They are a great starting point when choosing a tool for automation of workflow. If you are looking for a similar tool, Our IT team is here to help you. 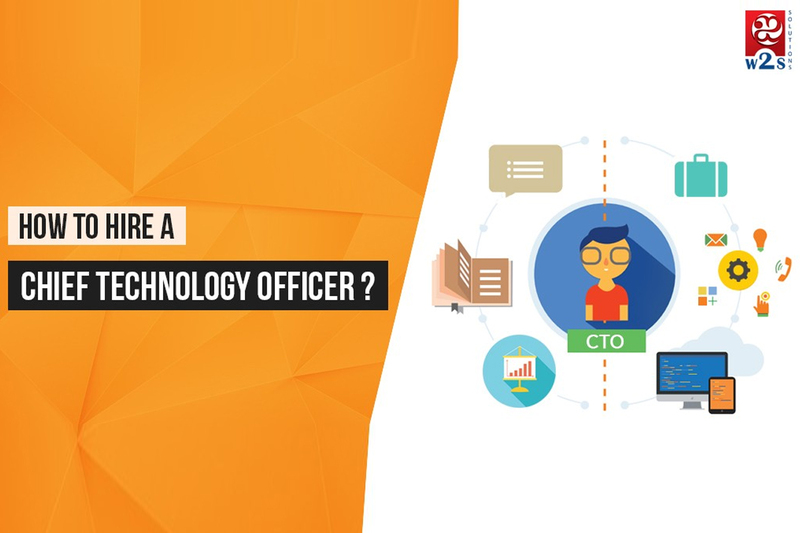 Previous Previous post: How to hire a Chief Technology Officer for your business?